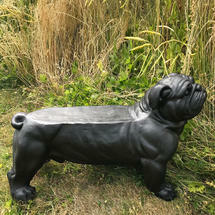 Striking and distinctive, this very British of dogs, the British Bull Dog, has been made into a delightful plant bench. 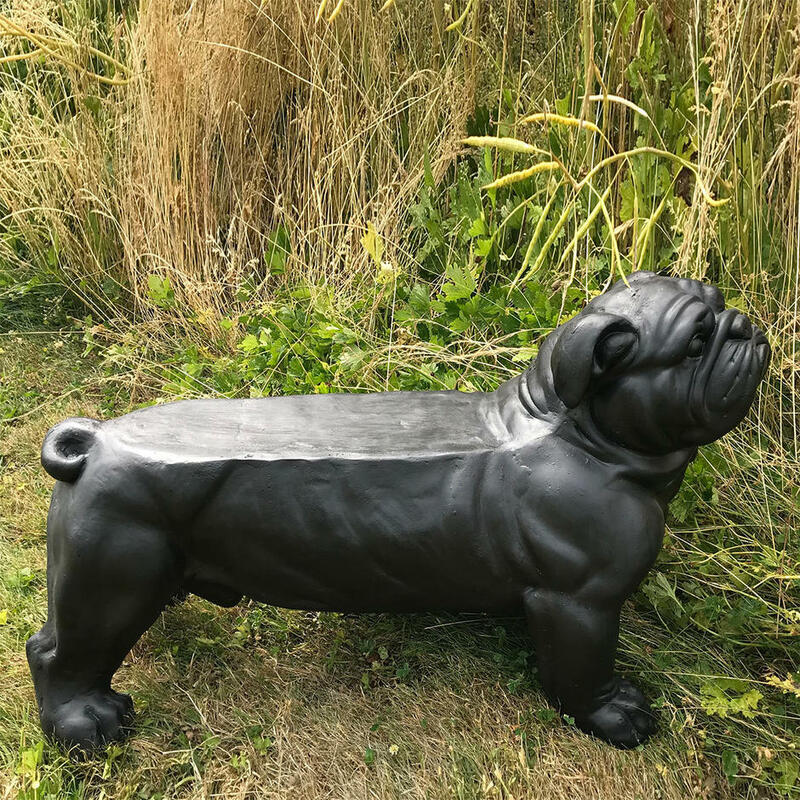 Standing proud, this Bull Dog plant bench will brighten up any garden or conservatory space. He is sturdy enough to sit on as a low bench, or to use as a footstool to rest your weary feet after a day in the garden. He also provides a wonderful platform for all those pots and plants. 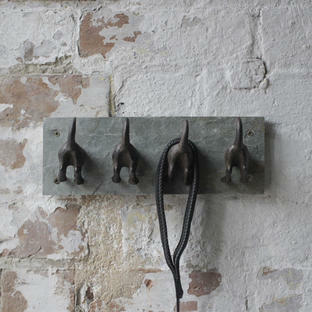 A unique gift for dog lovers everywhere! 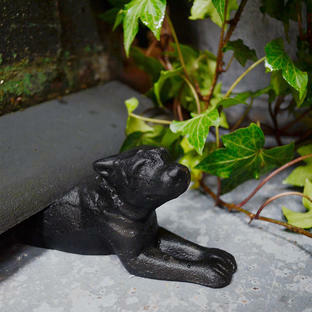 Made from a fibre glass composite.